Hulu — the site for people who somehow haven’t seen enough episodes of The Simpsons — is growing. The company expects that its New York-based sales team will increase by about 20 percent this year, and so they’re getting brand new digs. The Hulu sales team has overtaken the 15th floor of 79 Fifth Avenue, between 15th and 16th streets. It’s a big step up. While the team’s previous space at 276 Fifth Avenue was only 10,000 square feet, the new office is more than 20,000 square feet. 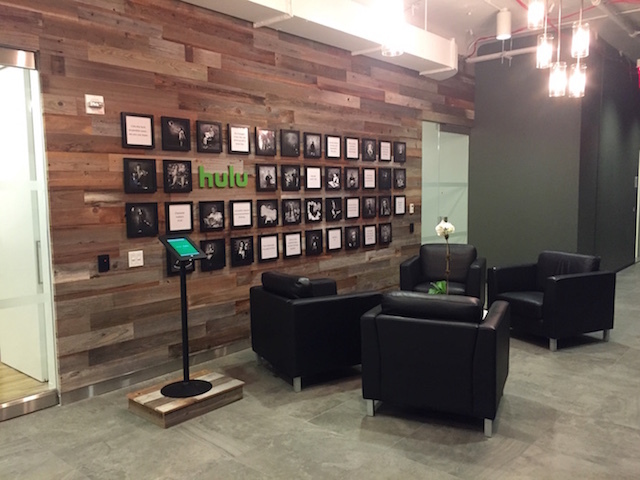 Hulu has plans to be there a long time; it has signed a 10-year deal for the space.